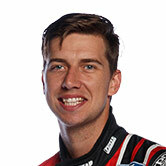 Chaz Mostert has no firm GT racing commitments after this weekend’s Bathurst 12 Hour, revealing that a date clash cost him a likely start in June’s Le Mans 24 Hours. 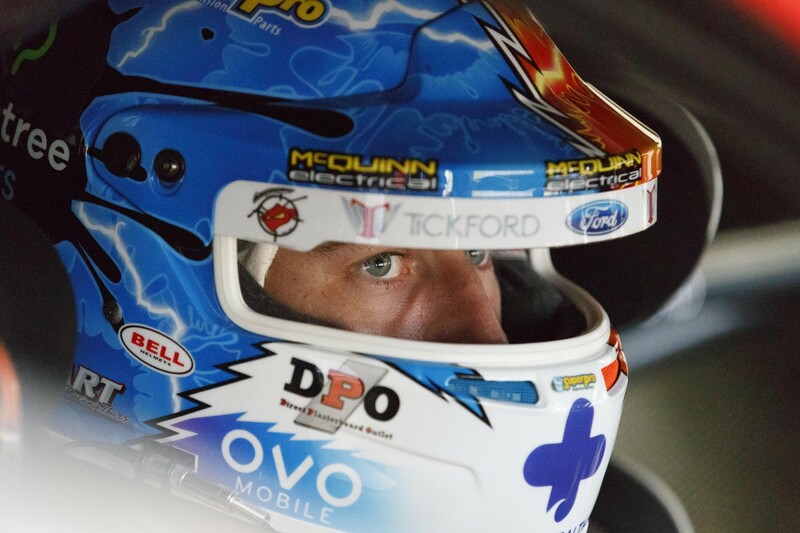 The Tickford Supercars ace starred on his GT debut in a privately-run BMW M6 at Bathurst 12 months ago, leading to interest from the manufacturer. 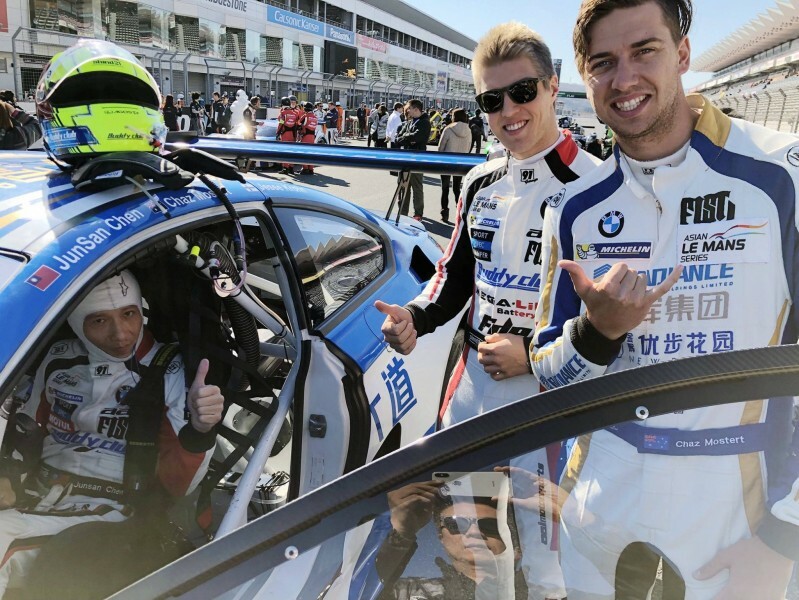 Mostert was subsequently flown to Germany in secret midway through 2017 to undertake an evaluation at the Lausitzring, earning a BMW Motorsport contract. BMW placed him at AAI Motorsports for three Asian Le Mans Series events and Macau’s FIA GT World Cup between October and January. The AAI entry sits atop the GT class standings ahead of this weekend’s final ALMS round, which Mostert will miss due to the event’s clash with the Bathurst 12 Hour. For Bathurst, BMW has linked Mostert with DTM aces Marco Wittmann and Augusto Farfus in its Schnitzer Motorsport-run entry, which will start among this weekend's favourites. While excited by his Bathurst chance, Mostert is disappointed that a clash between Le Mans and Supercars’ Hidden Valley event has cost him a possible shot in June's French classic. As part of efforts to grow sportscar and GT racing in the region, the Asian Le Mans Series offers a coveted Le Mans entry to each of its class-winning teams. “We (AAI) are sitting in a spot to get a free ticket to go, but I can’t go even if we get the ticket to do it because of that date clash,” Mostert told Supercars.com. “No doubt I probably would have went, but it wasn’t meant to be. “At the moment the 12 Hour is my last thing on the contract I did with BMW,” he added. Hidden Valley and Le Mans have clashed frequently in recent years, also costing the likes of Shane van Gisbergen and Craig Lowndes chances to compete. “I think we need to give some allowance to try and look ahead to those big race weekends, because there is interest in getting Supercars drivers over there,” Mostert continued. “We do steer OK in Australia and some of those manufacturers do want us involved, but some of the clashes just hurt too much. Mostert says that switching between the Supercar and GT3 machinery at the end of last year was easier than he expected, although feels he’s not yet extracting the most from the BMW. “I’m lucky that in the GT3 I left-foot brake and in the Supercar I right-foot brake,” he said. This weekend Mostert will be gunning for a 12 Hour win to sit alongside the Bathurst 1000 and Bathurst 6 Hour victories he scored in 2014 and '16 respectively. Mostert’s Bathurst 1000-winning co-driver, Paul Morris is the only driver to have won Bathurst's triple-crown after taking out the 6 Hour event for production cars last year. “It would be massive,” said Mostert of winning the 12 Hour. “It’s recognised worldwide now, you only realise how big the 12 Hour is now when you talk to overseas teams and drivers. “You talk to any works driver, they want to come here and do the 12 Hour. It’s a big event with global prestige.